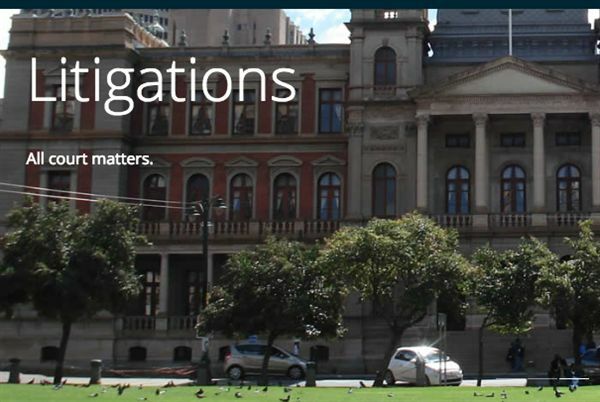 Disciplinary hearings and client representations at all tribunals including CCMA, Bargaining Councils. 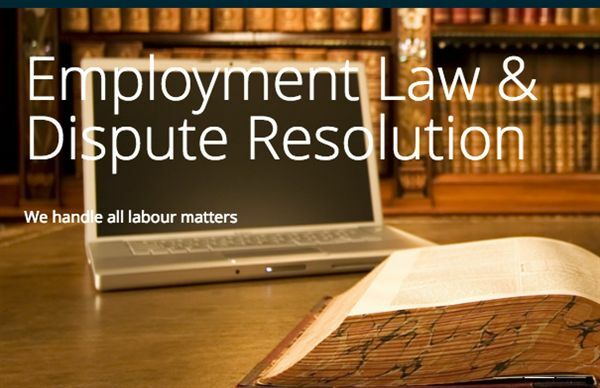 Prosecution of Litigious matters in Labour Courts, Labour Appeals Courts and Supreme Court of Appeal. Preparations and formations of charges. 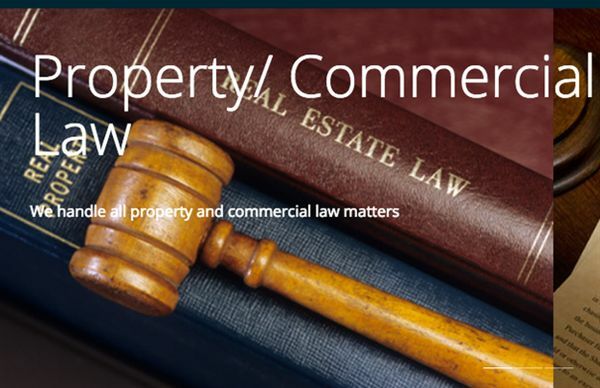 Providing efficient and practical legal advice to our clients. Civil Litigation on both superior and magistrate courts. The firm was established during April 2016 by Kgwadi Frans Mphepya who is having a desire to contribute to the accessibility and development of the legal profession by providing affordable services and instilling the culture of reading and learning amongst the young and upcoming legal practitioners. Mr Mphepya obtained his LLB degree from the University of Limpopo(known as Turfloop), Commercial Law Certificate and Advanced Commercial Law certificate presented by the International Senior Lawyers Association in conjunction with the Black Lawyers Association. He served his articles at Legal Aid South Africa in Witbank and was, subsequent to his admission as an attorney more than a decade, appointed as a Proffesional Assistant with them where he gained experience and expterise in criminal and general civil law. He was later transferred to the Legal Aid South Africa's Johannesburg Justice Centre and practised as a Labour Attorney mainly assisting the dismissed indigent people against giant companies, including well known mining companies. He later joined Mabaso Attorneys were he acquired invaluable experience within the labour and employment sphere law during which time he was,amongst others, drafting contracts, chairing disciplinary hearings, presentation of matters at Labour Courts, Commission for Conciliation Mediation and Arbitration, Bargaining Councils e.t.c. Mr Mphepya has skills and expertise in the property law sphere in particular the Estate Agents Industry wherein he prosecuted estate agents not complying with the Estate Agents Affairs Act 112 of 1976, Financial Intelligence Centre Act 38 of 2001, Consumer Protection Act 68 of 2008, Rental Housing Act 50 of 1999 as amended, Sectional Titles Schemes Management Act 1 of 1999, and the regulations thereof.